STATE CAPITOL, PHOENIX – Today, the Arizona Senate passed HB 2455 to prohibit law enforcement agencies from destroying a firearm and requiring the agencies to sell unclaimed firearms in its possession. This bill comes after a law by Republicans last year that sets the same requirement for any firearm associated with felony crimes – even murder. Floor discussion on this bill and amendments proposed by Democratic senators was cut off prematurely by Republicans. “Our state and our nation have witnessed horrific gun violence over the past few years, prompting a national discussion on gun safety and anti-violence legislation. But here in Arizona, the response of Tea Party Republicans has been to require that there be as many guns on the streets as possible and shutting down any legislation aimed at increasing safety in our communities or helping the mentally ill,” said Sen. Lopez. 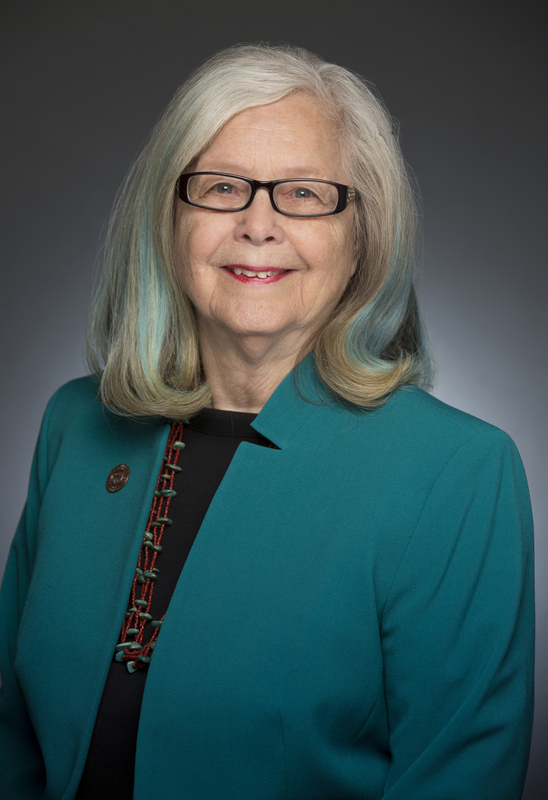 “The amendments to HB 2455 brought by Democratic senators addressed the many problems related to gun violence, including protecting domestic violence victims,” said Sen. Landrum Taylor.